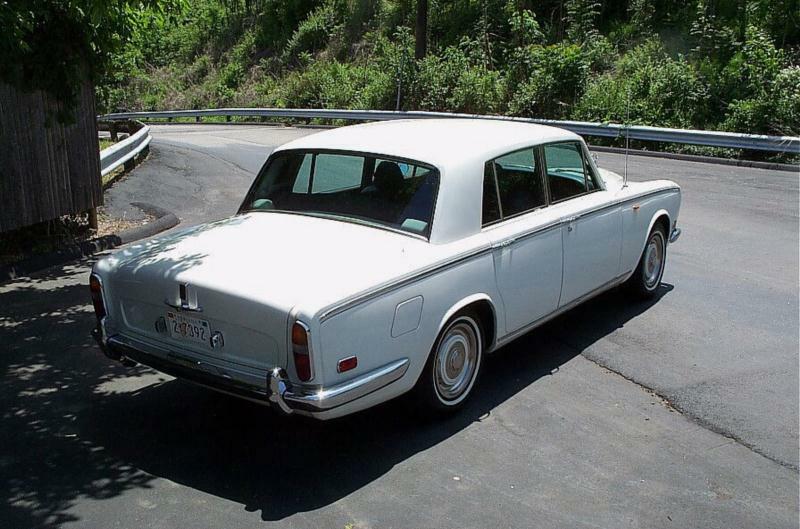 Rolls-Royce contemplated the unibody Silver Shadow design as early as 1957 in an effort to modernize the company’s product line, but the existing factory-bodied Silver Cloud was more economical to build and was selling in large numbers, so the Shadow wasn’t launched until late 1965. The model, along with its Bentley T1 twin, was the first Rolls-Royce to employ a unibody design. 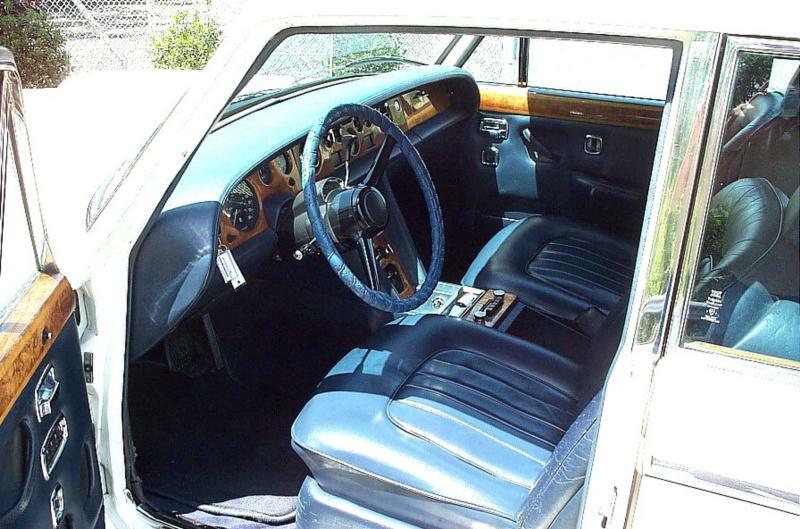 The Rolls-Royce Silver Shadow was a striking change from the Silver Cloud the preceded it. It was smaller, square, and unprepossessing. There would be only 35 two-door coupes by James Young, as well as 571 coupes and 505 convertibles by Mulliner-Park Ward. In all, 16,717 factory-built standard steel saloons were built through 1976, and 2,776 long-wheelbase models were manufactured. The new Shadow was lighter, faster, and better handling than any Rolls-Royce produced before it, but the car never had the cachet of the early models. 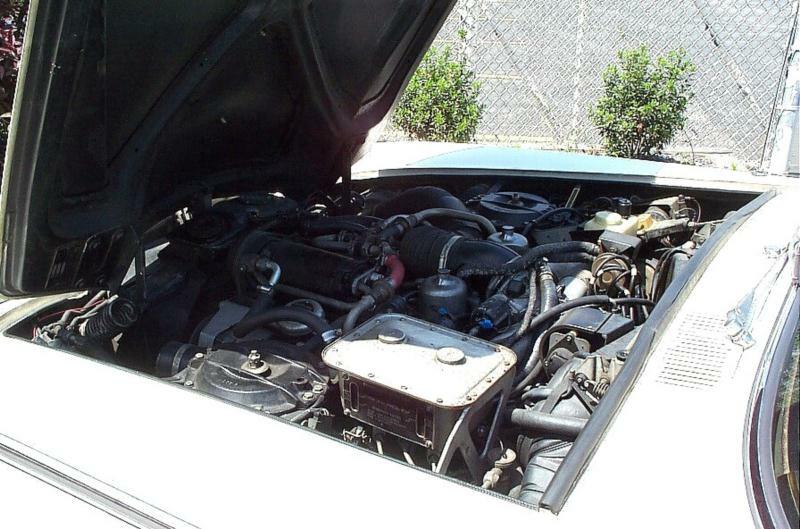 Starting out with the 200-hp, 6,230-cc V-8 from the Silver Cloud III, the engine was expanded to 6,750 cc in 1970. GM’s Turbo Hydramatic 350, 3-speed automatic transmission was standard, except for the overseas models that got the Turbo Hydramatic 400. Power windows and four-wheel disc brakes were standard, and the rear suspension was self-leveling, based on the Citroen DS-19 hydraulic/hydrogen sphere system. As one might expect, the finish on the new cars was exemplary, with Connolly leather interior, lambs-wool carpet, and walnut dash and door trims, with full instrumentation. Mileage was in the “if you have to ask” category, at about 10-12 mpg. 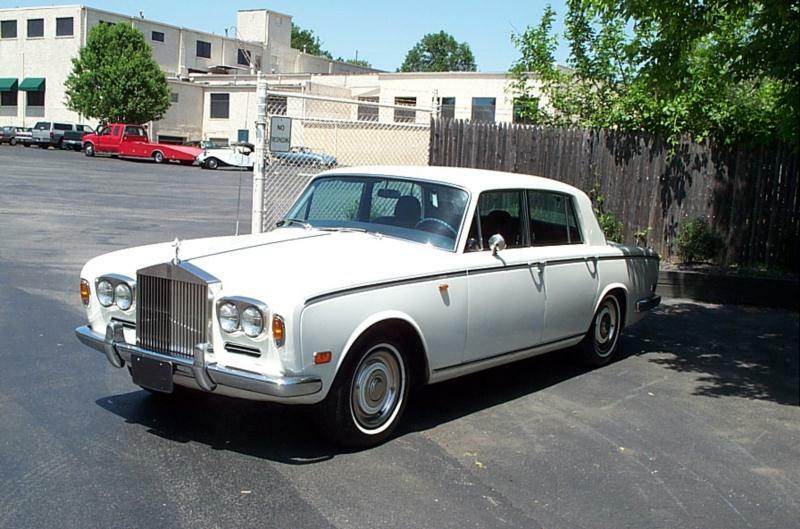 In 1977, Rolls-Royce introduced the Silver Shadow II (and the twin Bentley T2), which was essentially a Silver Shadow with rack-and-pinion steering, minor bumper differences, and a slightly firmer front suspension. The car cost in excess of $65,000 new and remained in production until 1980, at which point is was replaced by the long-running Silver Spirit. As good as the Silver Shadow was, they were built in large numbers, and what had not been anticipated was their swift decline in values, and the progressively increasing cost of deferred maintenance. Repair costs of forsaken Shadows soon surpassed their retail value, and many of the first series cars declined to “Roller” condition. 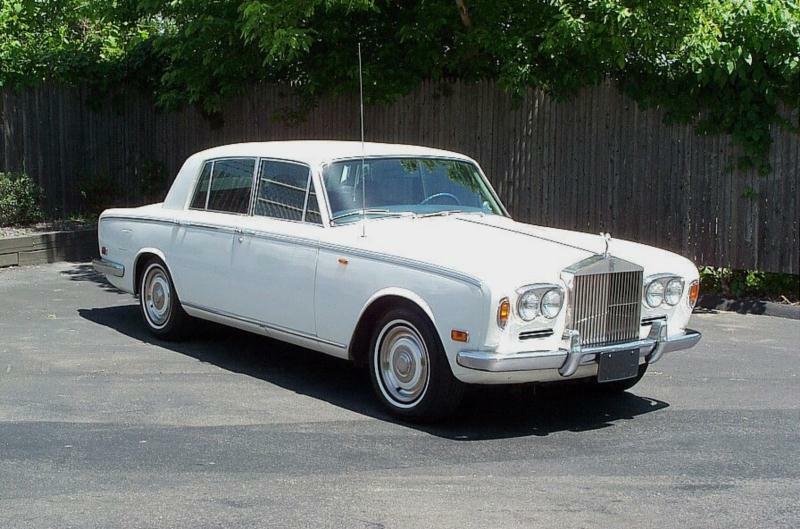 Cars can still be found for relatively little money, but popular wisdom advises that “the wrong Rolls-Royce can be a bad deal free.” Understand Silver Shadow repair costs before pursuing ownership, and then find the best example extant. Areas of expensive concern include the complex brake system, the unfathomable Citroen-designed rear suspension, and rust in general. Avoid right-hand-drive cars, which came to the U.S. later (probably after failing an MOT), and consider only vehicles with complete maintenance and ownership documents, preferably from the original owner.